We're just about to shut the doors and batten down the hatches for the night here at TheTechFront, but just before we do there's just about enough time to give you a quick look at Sony's brand new Xperia Z! "In just three days we will introduce something extraordinary to the world and we can't wait to show you what it can do. 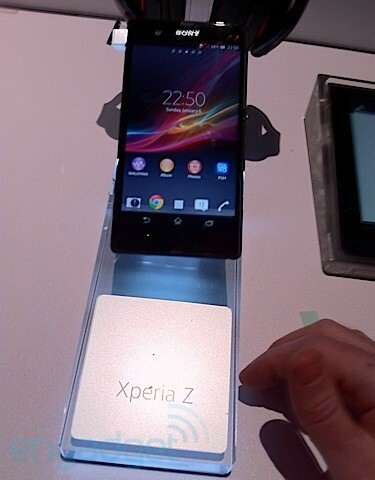 Stay tuned for more..." Via XperiaBlog. So naturally we'll have some more details in the coming days as Sony kick off their announcements, which judging by a tweet from them, are also rather extensive!